Finding the perfect dress for New Year's eve can be a bit of a hassle and frankly, quite expensive. With all the spending from Christmas and with the current economic situation, renting a dress for New Year's eve is budget friendly and practical. 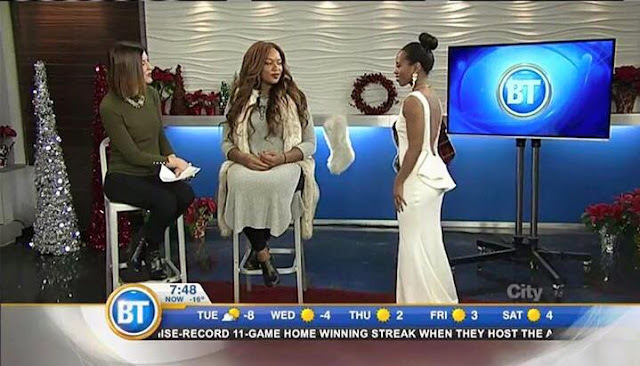 Yesterday, I had the pleasure of being on City TV Breakfast Television, as a stylist to showcase a few looks for New Years Eve featuring dresses from Joyce's Closet. Joyce's Closet offers a curated and unique collection of dresses in size (0-12) for any occasion ( wedding, birthday, anniversary). These dresses are then offered to the public for a fraction of the retail cost. 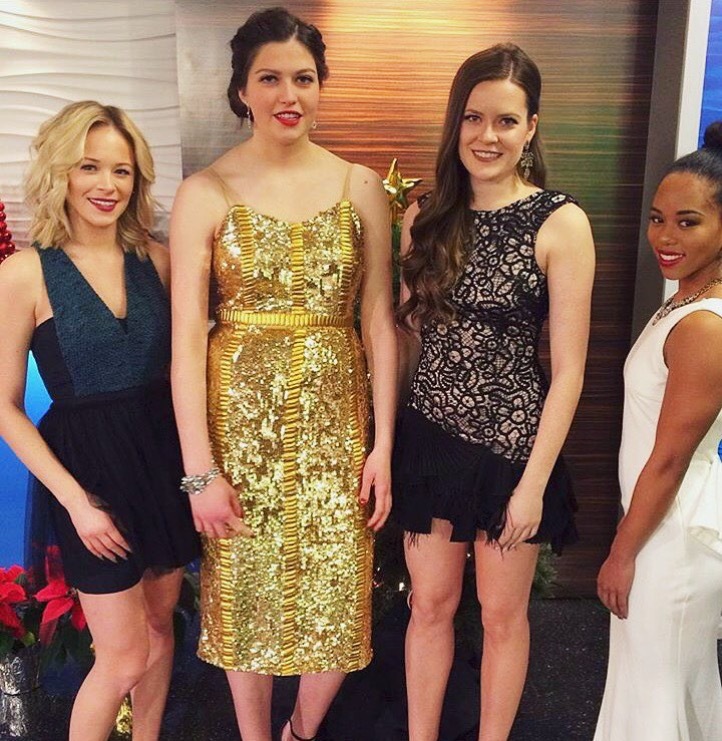 Check out the segment below and if you're still looking for a last minute dress for New Year's eve or for any upcoming event that you may have, then check out Joyce's Closet full collection online.